When someone goes above and beyond for you, a nice thank you is in order. Show your tremendous gratitude with one of these thank you gift ideas. The best thank you gifts are a sweet expression of how much you appreciate someone. What better gift to say thank you than a delicious thank you gift basket filled with chocolates? And don't forget to add a personal touch by personalizing it. 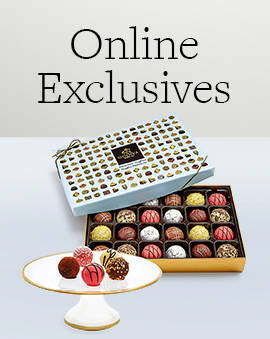 No matter what GODIVA chocolate gift you choose, they will be ecstatic to open up a delicious box of GODIVA chocolates that you send them. 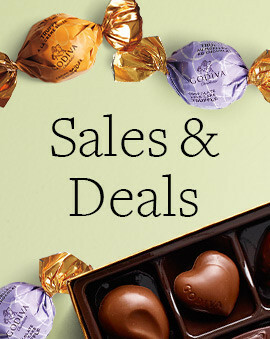 If you are looking for a thank you gift, especially a last minute gift, nothing beats a box of gourmet GODIVA chocolates. 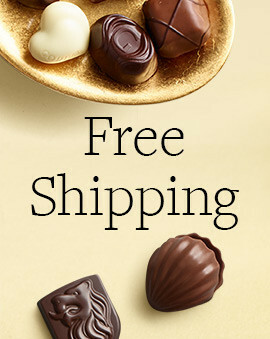 Not only is it easier to have a thank you gift delivered, with GODIVA’s Warm Weather Guarantee, you’ll rest easy knowing your packages will arrive perfectly every time. 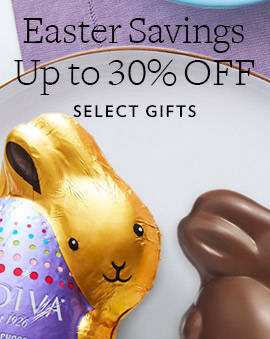 So go ahead, send assorted chocolates, chocolate truffles, or even a chocolate gift basket, GODIVA offers a variety of chocolates to choose from. Whatever you decide, your lucky recipient will be pleasantly surprised as GODIVA chocolates is the ultimate chocolate thank you gift. 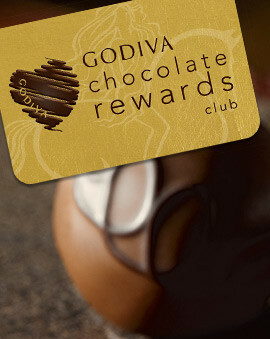 Whether you’re gifting to the wonderful medical team that helped you or a family member at a time of need, or simply a friend that went out of his way for you, say thank you with GODIVA chocolate. And if you're trying to give someone a special thank you for an occasion like buying a new home, check out our chocolate housewarming gifts and teacher appreciation chocolate gifts.